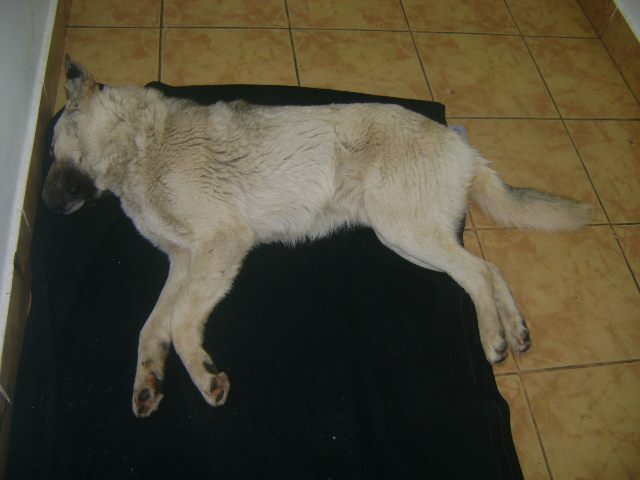 You may, or may not, be aware that in Romania there is a big problem with stray dogs on the streets. 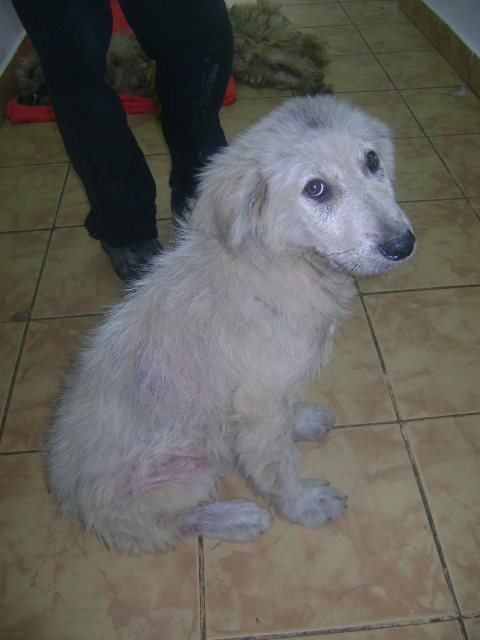 There are estimated to be around 2 – 3 million strays in Romania, with over 64,000 in the capital alone. One of the reasons for this huge population is that Ceausescu moved many suburban residents into high rise flats, with no room, or permission, for pets. This meant many pets were thrown out on the streets, often not neutered. The result is a huge stray population in a country with minimal animal rights laws, very low respect for animals, high levels of corruption and limited financial resources. There are government “funded” shelters where strays off the street occasionally get rounded up and sent to however these are very badly run and have very high death rates (90% for puppies). These are often run by people with no regard for animals and with no concept of animal welfare. Dogs are left to die in corners, in their own excrement, and often the veterinary care is rudimentary, even barbaric in some shelters. The government has in past held “culls” of stray street dogs – whereby they paid contractors (often family and friends) to “cull” the dogs in the cheapest possible way, including shooting, poisoning and beating to death. A very drastic and barbaric way to treat strays – and generally more expensive than getting them neutered. 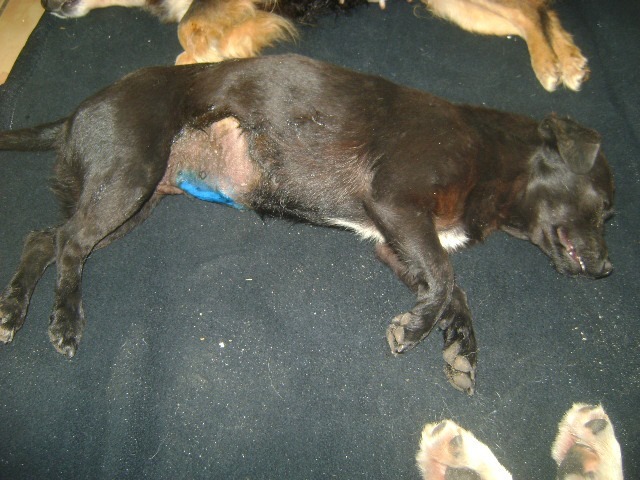 Given the huge stray problem sterilisation is a vital requirement. 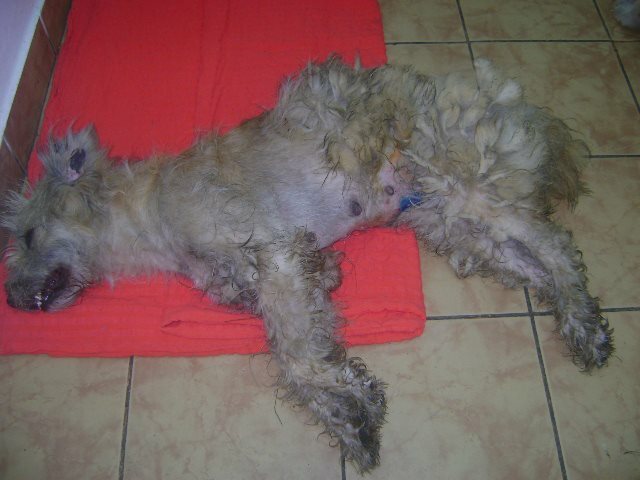 The government spent over €200,000 to neuter 6,500 dogs, a drop in the ocean given the number of strays on the streets. The authorities are clearly failing to tackle the problem, partially due to lack of funding, but also partially due to high levels of corruption. Looking at the numbers above it comes out at around €30 per dog – the cost of neutering is however around €21 (and I suspect the government should be able to get even cheaper prices). Where did the extra €9 per dog go?! 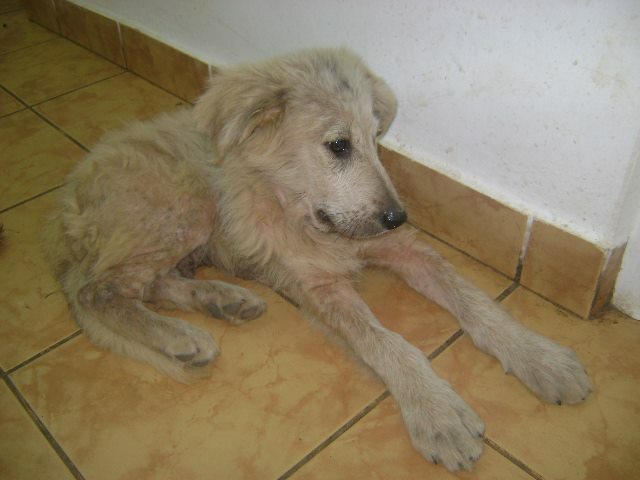 Every penny we get through donations goes to the dogs – we make full use of every €1. 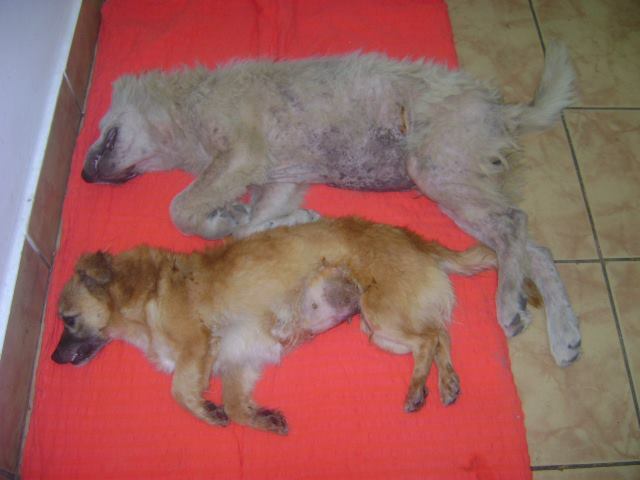 We are trying to do our bit by running sterilisation campaigns with dogs in the shelters. Unlike in many other countries, a dog that ends up in a shelter does not get neutered automatically, thus also leading to puppies being born in shelters and further aggravating the issue. 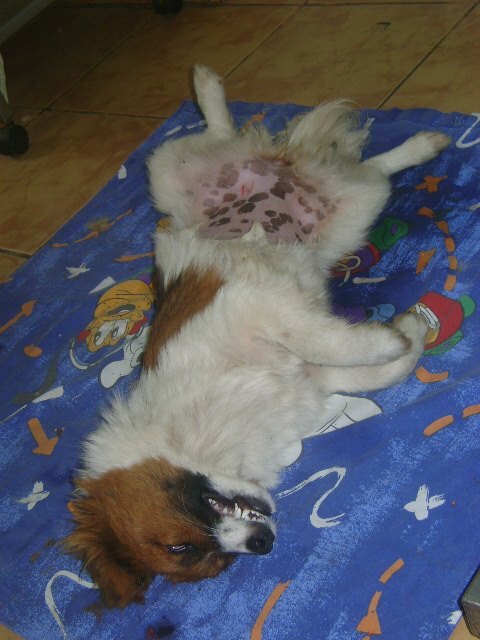 We try to run regular neutering initiatives in the shelter, when our fund allow us. 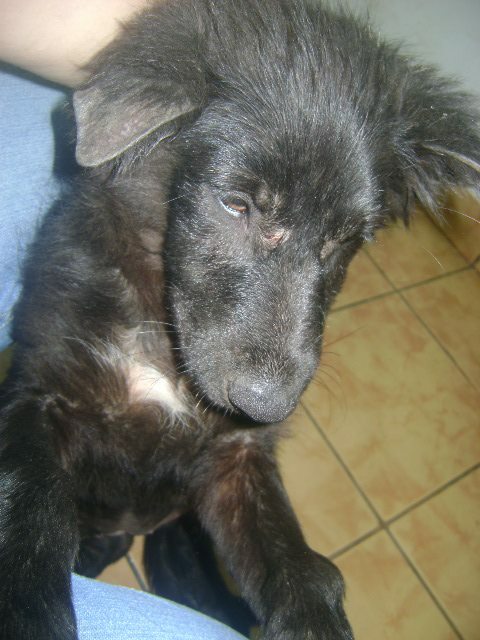 We recently were fortunate enough to have some supporters raise some funds for sterilisations. At the end of May we had 30 dogs from the shelter neutered, and in the first week of June we had 31 dogs neutered at the shelter, and then a further 3 neutered at the vets clinic, when Dr Bratu the vet kindly agreed to take 3 more emergency cases the next day. As always on behalf of all the dogs thank you for your support!